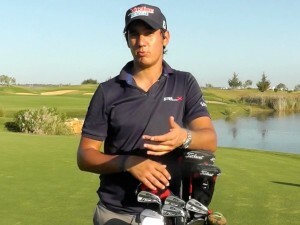 Matteo Mannessero discusses fairway woods, including the setup in his bag at the moment, along with the technique he tries to employ when hitting them. 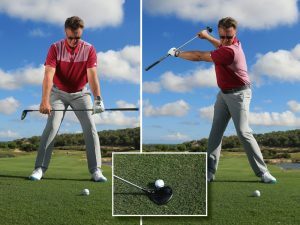 Unlike many of the other clubs in your bag, fairway woods need to fulfil a whole host of different roles – from a second driving option to opening up par 5s in two. 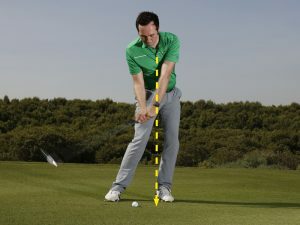 Being able to launch it high and long is essential, as is the technique that allows you to take yardage off the shot. 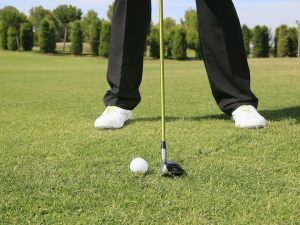 If you can find the right club and can adjust your technique for different shots, you’ll hit it right so many times. This means that for a lot of players, when they find a fairway wood they like, they’re reluctant to swap. I’ve just done exactly that, putting the new Titleist 913 in my bag. 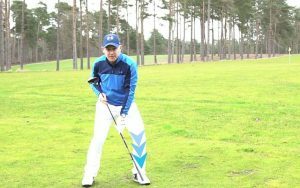 Here, I’ll explain how I work with the fitters and on my technique to make sure I get the most from this crucial club. 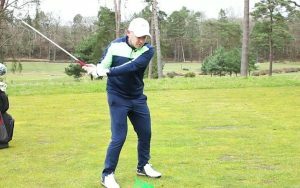 With a fairway wood, you need the backspin created by good clubhead speed through impact so that you can launch it into the air. 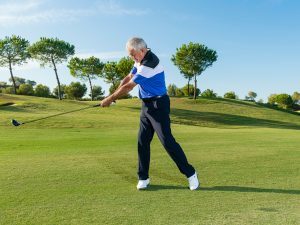 To make an athletic swing that doesn’t kill your control, it’s important to have a solid base at address. My ball position is forward and my core muscles are engaged. This will help me make a powerful turn without losing control. 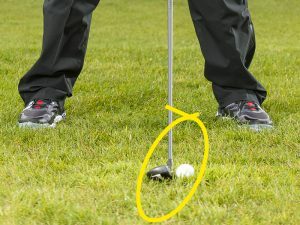 When you’re hitting your fairway wood off the tee, the essential technique is the same. 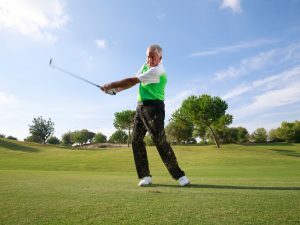 One mistake is to tee the ball up too high – you should peg it down so you don’t hit it too high on the clubface. For a normal fairway wood shot, either off the ground or from the tee, you’ll want a high launch. 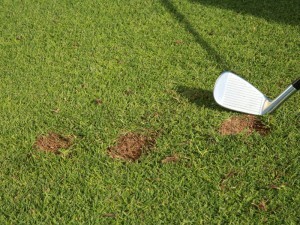 For that, a shallower angle of clubhead attack is important. I believe that with a fairway wood, the swing plane needs to be slightly in-to-out. This means you can get the ball up without hitting down too much. If you come out-to-in, you won’t find the flight you need, so think about this the next time you’re practising. I’ve recently put one of the new Titleist 913 fairway woods in my bag. I have an 18-degree head that’s set up to 17 degrees. I did some work with the TrackMan launch monitor, and it shows that the flight is similar to a 3-wood but slightly higher. This shows how the custom-fitting process can really help you find the perfect combination. For trying to get up on par 5s in two, I want the ball to land as softly as possible. The 913 is ideal because the launch is like a 4-wood, but it goes a little further than you’d expect. That combination gave me the best numbers on TrackMan, as well as the best feel. I’ve also had a second 913 3-wood built for me that has a little less loft, and so the flight is slightly stronger. 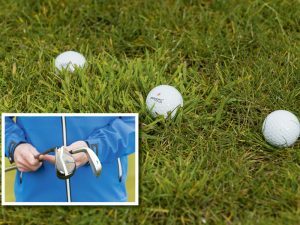 That’s the club I use when the course is tight or there are lots of bunkers at the landing areas and I need to avoid trouble off the tee. My driver carries 270 yards in calm conditions, a normal 3-wood from the fairway carries 235 to 240 yards, and my hybrid carries 220 yards. As I’ve already said, a good 3-wood has to be versatile and cover a range of different distances. That’s why I always think it’s a good idea to be able to hit a punched 3-wood that goes a bit shorter and flies lower than usual. 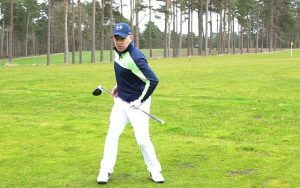 I’ll start by gripping down the club a little and putting the ball further back in my stance. 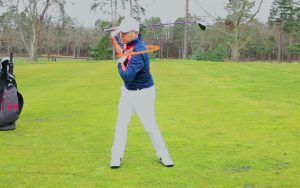 My main swing thought here is to have the feeling that my hands are moving low and to the left after I’ve struck the ball, holding off the release a touch. 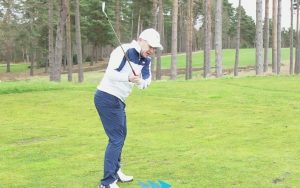 With the ball further back in my stance, I’m naturally hitting down more than for a normal fairway wood shot – I may well take a small divot. This will knock the flight down and you’ll cut it a fraction, which also takes off a bit of distance. It takes time to master, but it’s a very useful option. These three photographs highlight some of the most important elements to hitting a punch. You can see the ball is set a little bit further back in my stance than normal, my hands are also further down the grip. This means my angle of attack is steeper and there is less loft on the club at impact. But I also need to try to keep the spin off so the flight stays low. I do this by holding the release of my wrists for a fraction longer than usual through the ball.